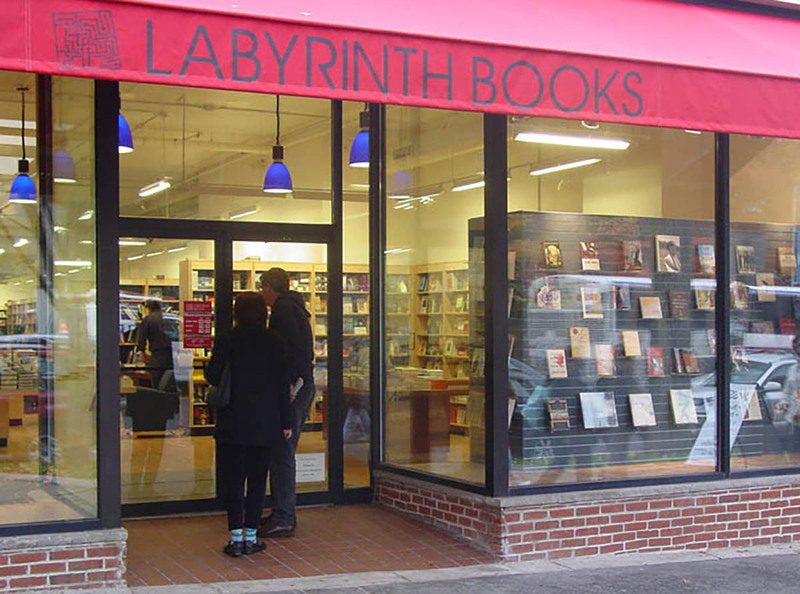 The project came about because of the out-sourcing of Princeton University’s bookselling functions, and relocation of that operation from the campus to a University-owned building on the main street of Princeton. Major renovations were required to an existing aged, 16,000 s.f. retail space, including an overhaul of all major systems as part of the renovation work. The budget was extremely limited, and the mandated opening date was extraordinarily aggressive. 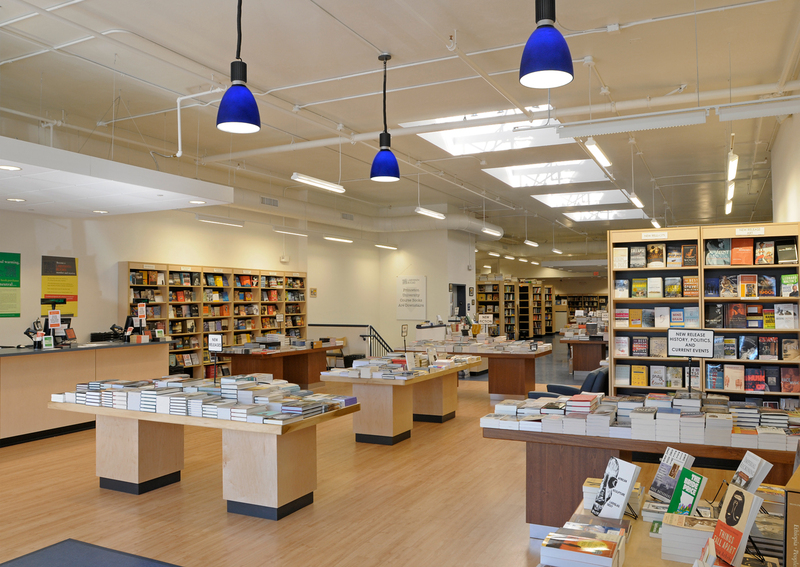 The finished space served to increase book sales at this new location, and marked a noticeable increase in foot-traffic for many surrounding merchants along Princeton’s main street. 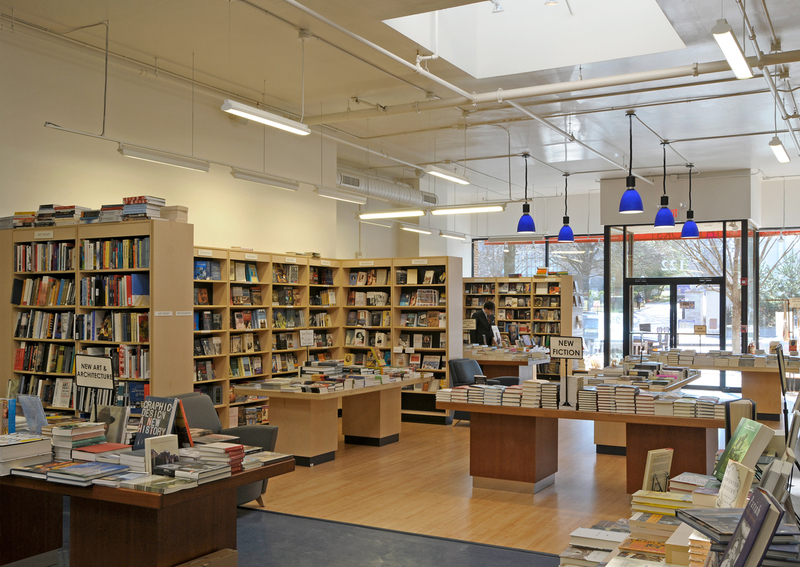 The new space created a light, airy interior environment via the installation of new skylights, improved lighting, and all new finishes. Complete handicap accessibility was now accommodated. The improvements provided new electrical, sprinkler, air conditioning, and plumbing systems. 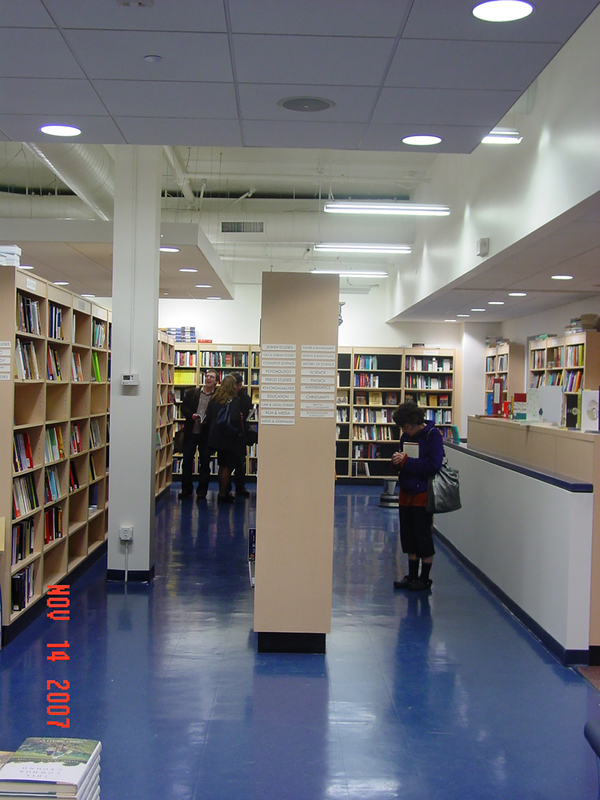 Provision was made for an expanded flexible retail space in the basement storage zone, utilizing new stairs and elevator for improved access. Delivery of the store’s opening was made on exactly the date promised months earlier, with all requisite approvals. Delivery of the project was accomplished in accordance with the tight construction budget as initially established.